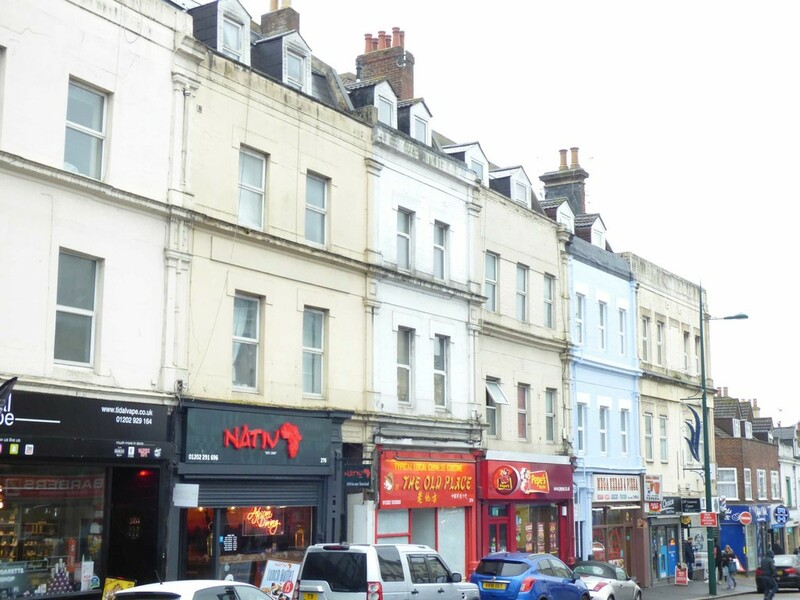 A newly refurbished first floor three double bedroom flat situated on Old Christchurch Road, Bournemouth. This property benefits from gas central heating, double glazing and modern decor throughout. The property has been recently decorated and re carpeted throughout. EPC D66. Available now. Holiday Lettings | Airbnb & Pets Allowed. A Stunning luxury Apartment with 125 year lease. 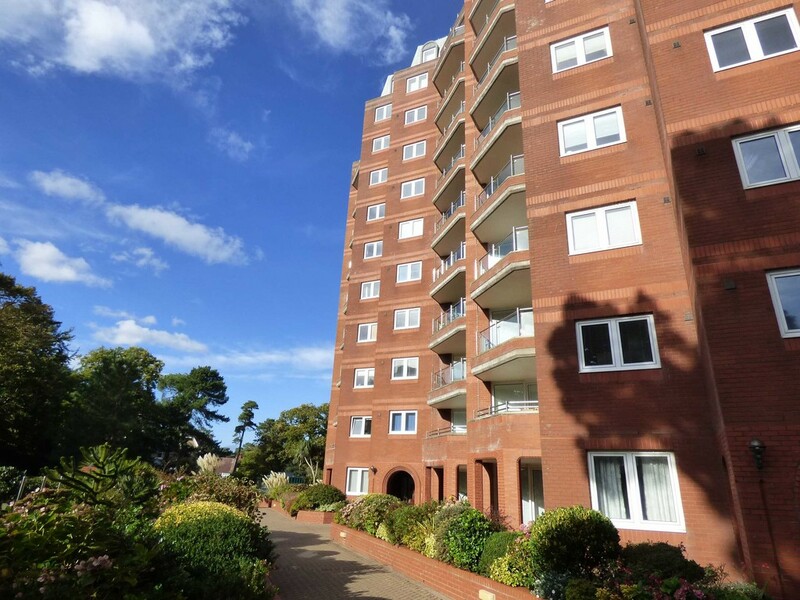 The apartment block has undergone a complete refurbishment complete with marble floor through the communal areas providing a quality finish throughout. No Chain. EPC C76. Sole Agents. A large two double bedroom first floor (top) floor modern purpose built apartment with private entrance, contemporary kitchen / diner, gas central heating, double glazing, 50% of Freehold and TWO off road parking spaces. (Currently let at Â£850pcm, the tenants would ideally like to stay on). EPC B83. Re-available. GREEN PARK. A luxury three bedroom, two bathroom second floor purpose built apartment with 2 x Balconies, Share of Freehold, separate cloakroom, dining room, 23ft lounge, secure underground parking, gas central heating, resident manager and double glazing. No chain. EPC C80. To view, contact the sellers sole agents CLIFFTONS. Plot with a planning application in to build 4 x 2 bedroom semi detached houses. LARGE (17 ft) BALCONY AND PRIVATE GARAGE comes with this spacious first floor, purpose built, two double bedroom apartment in WESTBOURNE with SHARE OF FREEHOLD. 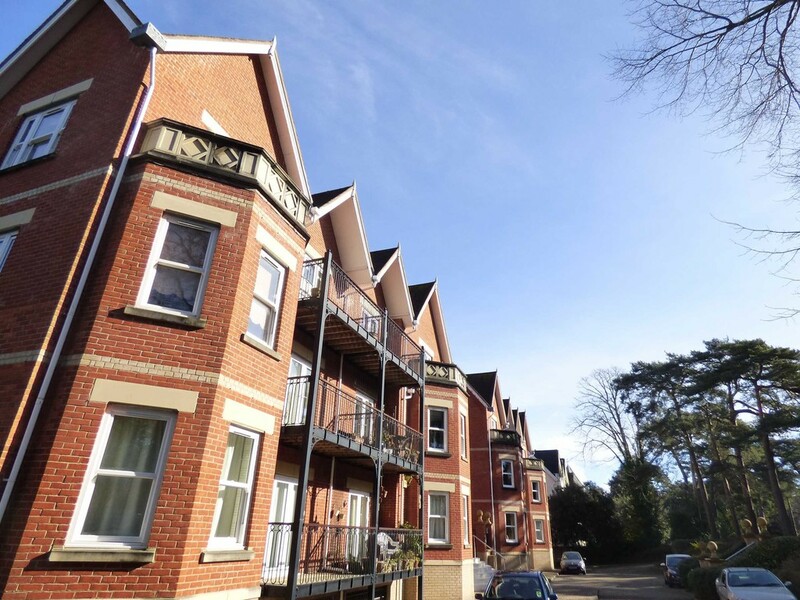 The property is situated within a mile of West Cliff's sandy beaches, town centre of Bournemouth and Westbourne. Other benefits include a separate cloakroom and off road parking. EPC E52. Call Clifftons today to book your viewing, 01202 789699. 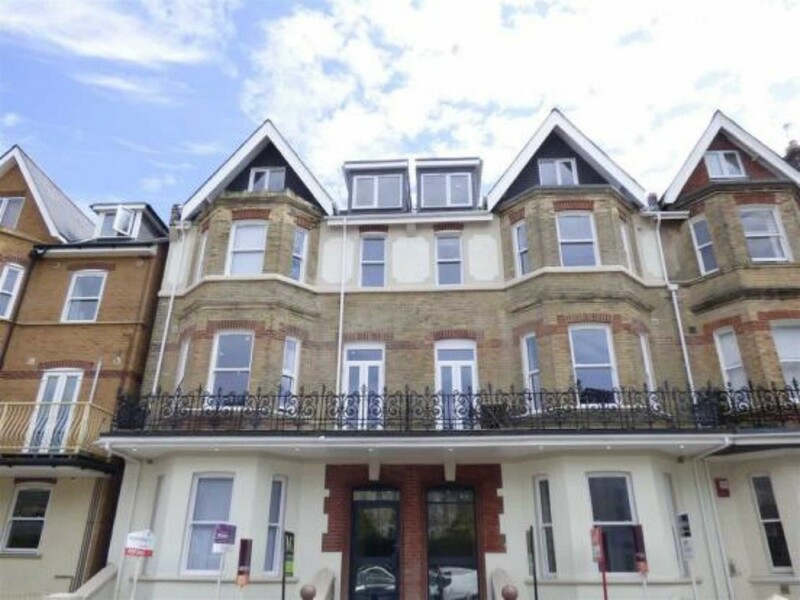 STUNNING SEA VIEWS comes with this spacious one double bedroom, eighth floor, purpose built apartment with SHARE OF FREEHOLD, In Need of Modernisation. 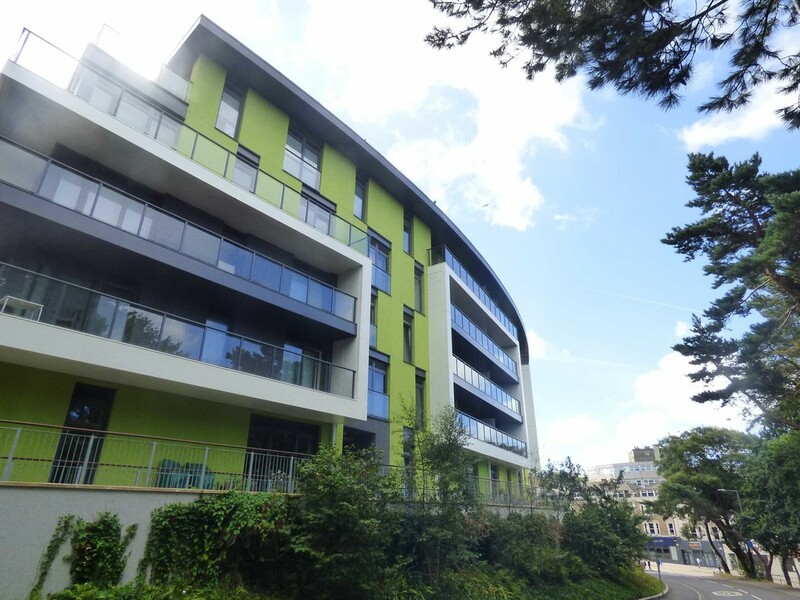 Set within the exclusive sought after development 'Admirals Walk' located on the West Cliff of Bournemouth. 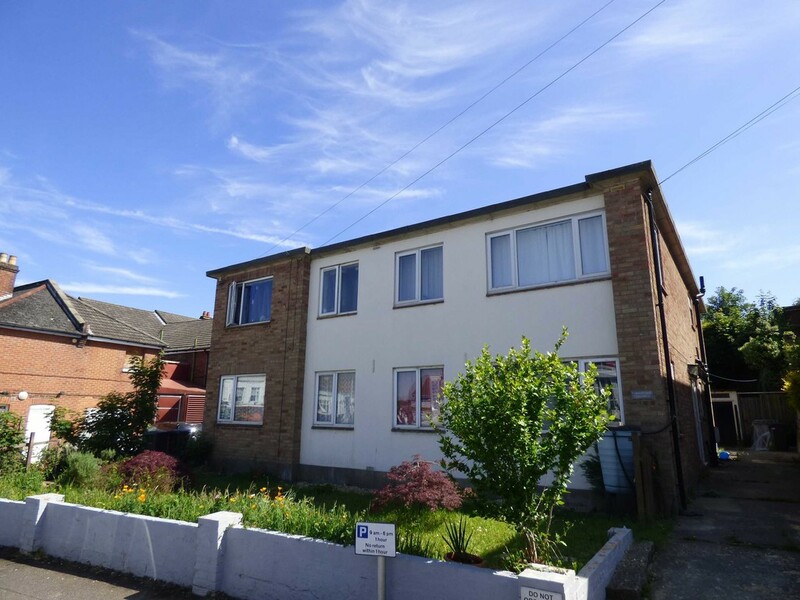 The property comprises of a bright and airy double bedroom with built in storage, large living room with access to a Westerly facing private balcony with panoramic sea views, separate kitchen and bathroom with separate cloakroom. This property features double glazing, secure underground parking, porter service, and is offered with no onward chain. Be quick! EPC D60. This iconic landmark gated development 'The Citrus Building' built in 2014, offers this exceptional purpose built 2nd fl. 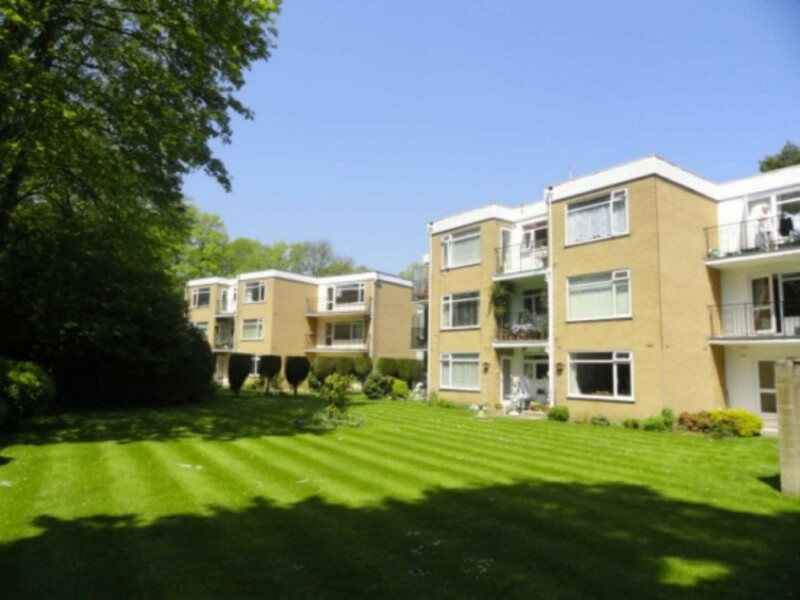 (with lift) apartment, in a prime position, overlooking Horseshoe Common. A stylish and quality finish throughout, features include 22 ft (6.8m) South Westerly facing sun deck, 2 Double bedrooms, luxury en-suite shower room, secure bike store, 145 yr lease, allocated secure parking. EPC B84. In a prime location close to shops, cosmopolitan restaurants and no chain. 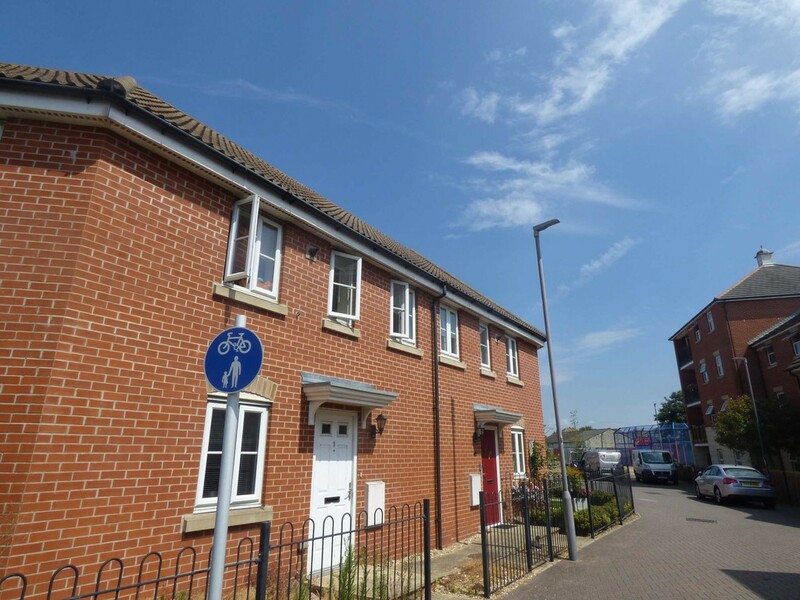 A spacious two double bedroom first (top) floor purpose built apartment with GARAGE. At the end of the road is the Tennis courts and Park. The property features modern bathroom and kitchen, gas central heating, double glazing and private entrance. EPC E40. Early viewing recommended.